Grab the Horde Command Pack now! The slightly delayed Horde Command Pack is now available to download. If you've got the season pass, just simply download the pack, otherwise it will cost 800 MSP ($10). 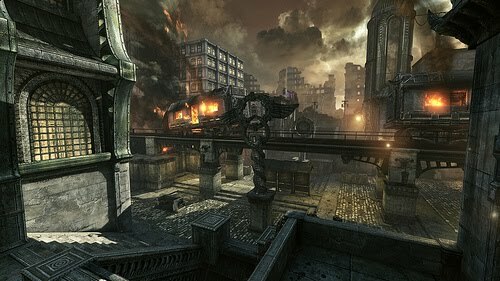 "The COG grows stronger with new fortification levels and command posts in Horde, two new weapon skin packs, and three multiplayer characters: Bernie, Onyx Guard, and Big Rig Dizzy. Also included are 250 Achievement Points; two new maps for Horde players, Azura and Rustlung; and a remake of the most popular Horde map of all time, Blood Drive."